This week we bring you super heroes and action heroes, including Ethan Hunt, Ant-Man, Frank Martin, the Fantastic Four and real-life superhero Malala Yousafzai. All of them, and many more, are just a click away with TDS TV on Demand. 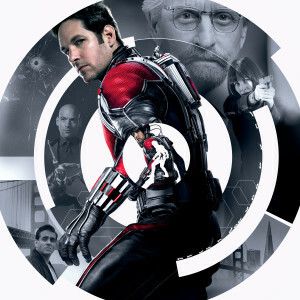 In a world of special effects and bigger is better, Ant-Man is a refreshing (and funny) super hero film. 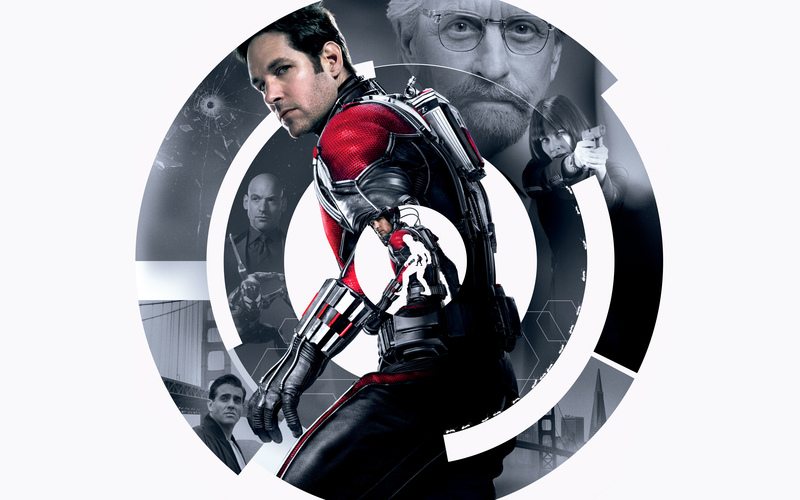 Paul Rudd plays an ex-con who becomes Ant-Man with the help of Michael Douglas and Evangeline Lilly. Available December 8. Frank Skrein does an admirable job taking over the role of The Transporter (aka Frank Martin) from tough guy extrodinaire Jason Statham. Unfortunately, the story is routine (at best). The action is nonstop, but a tad on the pedestrian side. On the whole, “The Transporter Refueled” is a solid, if routine action film best suited for fans of the genre. Available December 8. 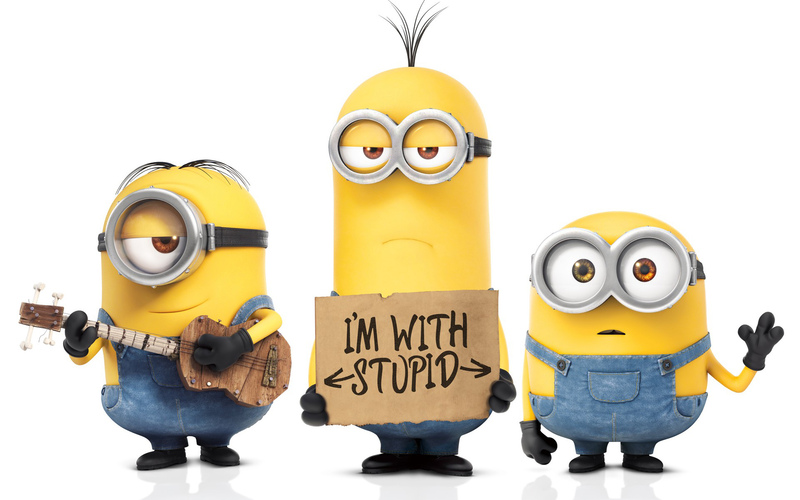 The breakout stars from the “Despicable Me” films get their own animated flick. “Minions” isn’t the best film ever made, but it has a wonderfully demented and crazed approach that should entertain both kids and adults. The top flight voice cast includes Sandra Bullock, John Hamm, Michael Keaton, Steve Coogan, Allison Janney and Steve Carell. Available December 8. Geeky Boy Scouts get to save the day when zombies threaten. Think of it as a more ribald (and not as clever) version of “Zombieland.” Lots of laughs as well as groans. Horror fans should enjoy. Available December 8. 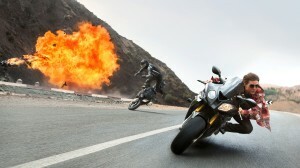 Tom Cruise and company have this formula down – outstanding action, intriguing plot twists and a first-rate cast. 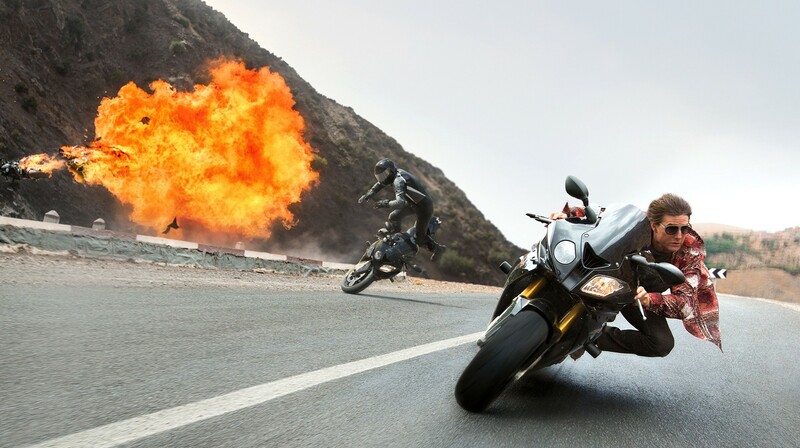 “Rogue Nation” is immensely fun – and may be the best of the “Mission: Impossible” films. Available December 15. Well done documentary about the young Pakistani teen who won the Nobel Peace prize after being attacked by the Taliban (and nearly dying) for promoting education for girls in her community. The tone is uplifting and reverential – meaning things can get a little on the dull side. But the story and message are undeniably powerful. Available December 15. The scares get fewer and farther between in the latest “Paranormal Activity” film, which focuses on a family who have to fight evil spirits who threaten their daughter. While there’s a decent creep factor to “Ghost Dimension,” it’s nothing we haven’t seen before. Available December 15. 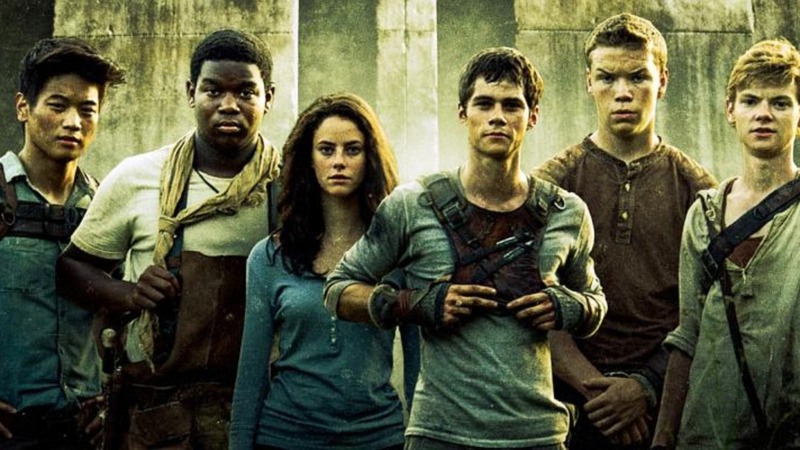 Well done sequel checks off all the right boxes – attractive cast, breezy pace, good action. The film helps itself by not taking itself too seriously. 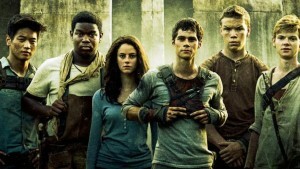 If you haven’t been worn out by the dystopian future wave of films, this is a good watch. Available December 15. Mark Wahlberg and Seth MacFarlane return in a predictable, but fun, sequel to the hit “Ted.” “Ted 2” is just as crude and lewd as its predecessor, but like so many sequels, the originality isn’t quite there. Still, if you’re a fan of the original, you should have good time. Available December 15. This reboot of one of Marvel’s most prized superhero teams is a mixed bag. The film starts out well enough, but things falter in the special effects laden second half. Strictly for fans of the franchise. Available December 15. It’s time to embrace your inner Griswold. “The Great Christmas Light Fight” is competition about families who transform their homes in the most elaborate ways imaginable for the holidays. At stake is a $50,000 prize (which probably won’t pay most of the contestants electric bills). Monday, December 7, ABC. Eva Longoria returns to television in this comedy about the behind-the-scenes drama of a Spanish language soap opera. Longoria is the show’s diva star. Catch the show’s first two episodes back-to-back. Tuesday, December 8, NBC. Time to find out who’s the killer as “Scream Queens,” a spoof of the slasher genre, wraps up its first season. Tuesday, December 8, Fox. The Emmy-winning series, about a man (Jeffrey Tambor) who comes out as transgender, kicks off its second season. The entire second season (10 episodes) drops on Amazon on Thursday, December 10. 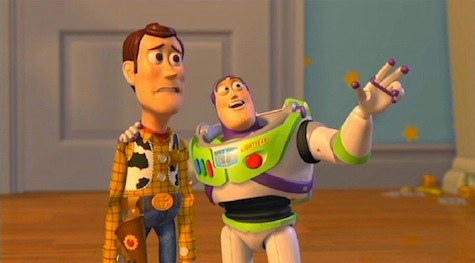 Has it really been 20 years since Buzz and Woody made their debuts? The special celebrates not just “Toy Story,” but the renaissance of animated filmmaking that was ushered in by Pixar. Thursday, December 10, ABC. Christmas specials dot the schedule these days, but Buble’s annual event is usually one of the best. Buble gets together with the likes of Celine Dion, Sharon Jones & the Dap-Kings, Tori Kelly and a host of stars for his fifth annual special. Thursday, December 10, NBC. 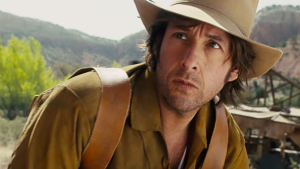 Original film starring Adam Sandler as an outlaw raised by Native Americans. Expect a lot of silliness in this satire of westerns (the “Magnificent Seven” is the primary target). Available for streaming on Netflix, Friday, December 11. The Disney classic gets its first broadcast in 13 years. Julie Andrews is the magical nanny who comes to help a dysfunctional family in need a supercalifragilisticexpialidocious dose of fun. Saturday, December 12, ABC. It’s been more than 50 years, but Rudolph still shines as one of the best Christmas specials. Join Rudolph, Hermey, Yukon Cornelius and all the rest for this holiday tradition. Just watch out for the Bumble! Saturday, December 12, NBC. Fox is developing a new series titled “Rambo: New Blood.” The new show follows J.R., an ex-Navy SEAL, and the son of everyone’s favorite renegade soldier, John Rambo. Sylvester Stallone will serve as the show’s executive producer, and early word is that he’ll return as Papa Rambo. Fox’s “Minority Report” has been canceled. The network had high hopes for the sci-fi series, but things just never came together as anticipated. Two long running crime procedurals, “Bones” and “Castle,” will likely conclude in May. Both veteran shows have seen ratings slip this year. The funny “Crazy Ex-Girlfriend” is also likely to be canceled due to poor ratings. NBC’s trio of “Chicago” shows continue to do well. “Chicago PD” and “Chicago Fire” have already been renewed. “Chicago Med” isn’t far behind. David E. Kelley’s new legal drama, “Trial,” has received a 10-episode order from Amazon. The show will star Billy Bob Thornton and William Hurt. “Star Wars Rebels” has been renewed for a third season by Disney XD.